We provide advice and support, and learning and networking opportunities to voluntary and community organisations across Adur and Worthing. We first started to work in the area in July 2016 and, following a set up phase, we now offer a full programme of activities which you can participate in. We run free and charged for training courses on a range of topics. In addition, there are many other Adur and Worthing learning opportunities, including networks, funding surgeries and workshops. You can see all the events in the Adur and Worthing area here. 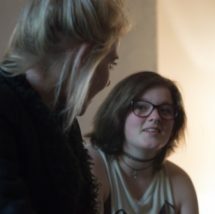 We also run a volunteer co-ordinators forum where people involved in co-ordinating volunteers can connect, develop skills and share experiences. We run a number of networks for voluntary and community organisations in Adur and Worthing. 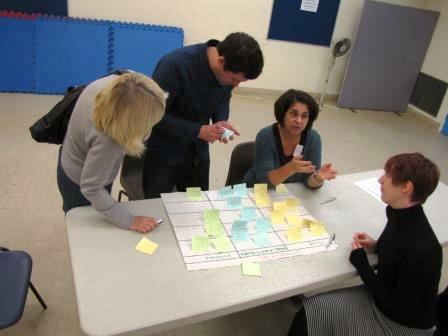 The networks are a great way to meet, learn, and work together with other local organisations to influence local policies and plans. We currently have representatives attending the Health and Wellbeing Partnership. We’re looking for people to act as representatives at meetings of the Safer and Stronger Communities Partnership, and the Business Partnership. Whilst we’re setting ourselves up in Adur and Worthing, you don’t need to be a member of ours to benefit from our services. Instead, we invite you to try our services for a period of time before joining us as a member. To hear more about our programme of events and activities in Adur and Worthing, and the support we can give you and your organisation, sign up to receive newsletters from us. We run a number of email groups for voluntary and community organisations who operate in Adur and Worthing. There are a number of other organisations in West Sussex who also provide support to community groups and voluntary organisations in the area. Read more (PDF) about how they may be able to help you. We're searching for 6 people to be representatives for the voluntary and commnuity sector in Adur and Worthing.